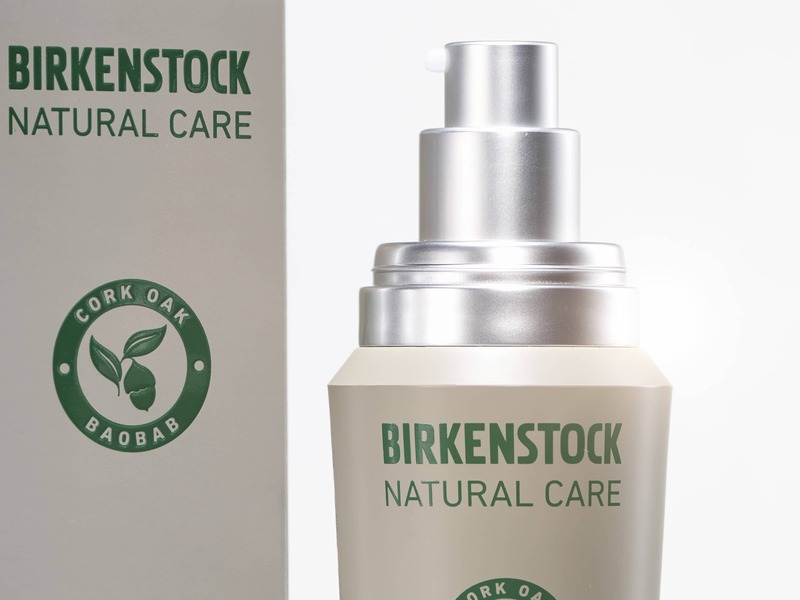 We've been working with BIRKENSTOCK for over three years, when we redesigned the brand mark for the company, that is now amongst the top five global footware brands. 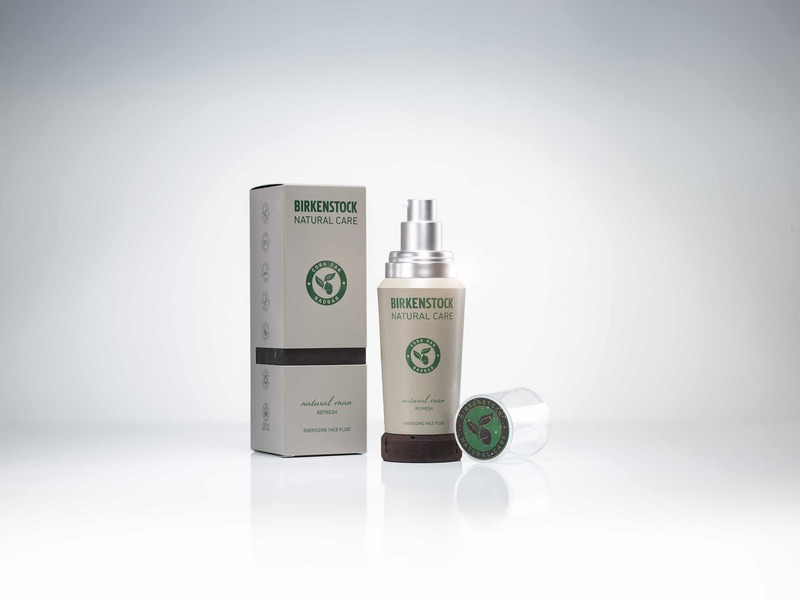 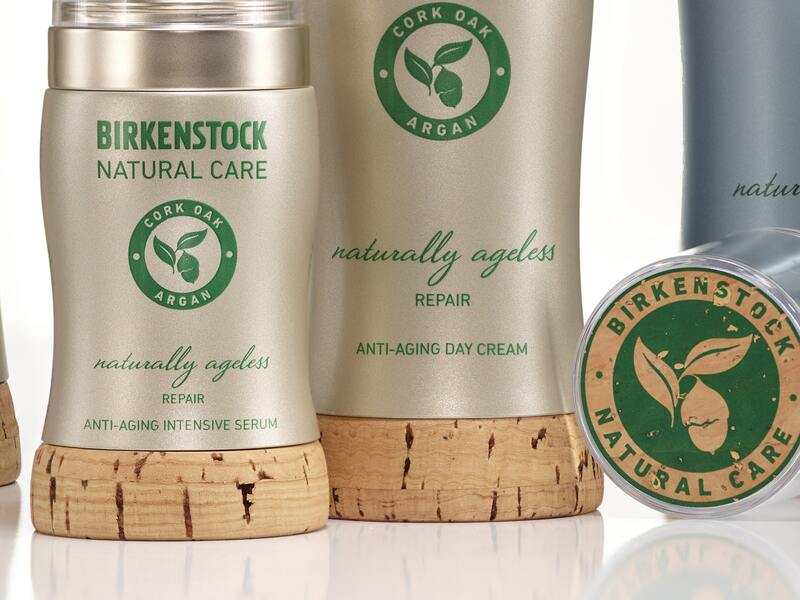 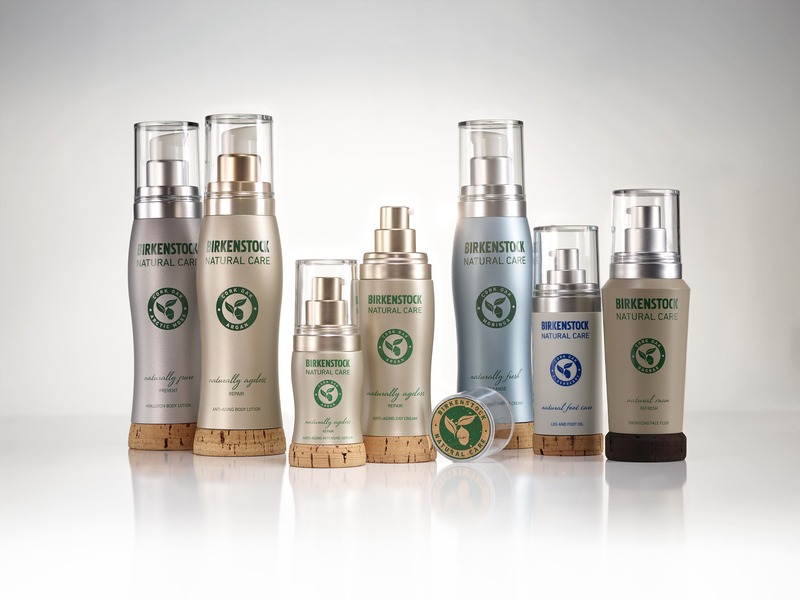 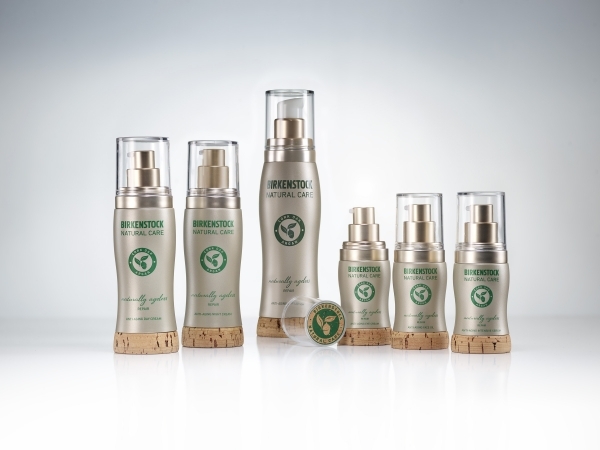 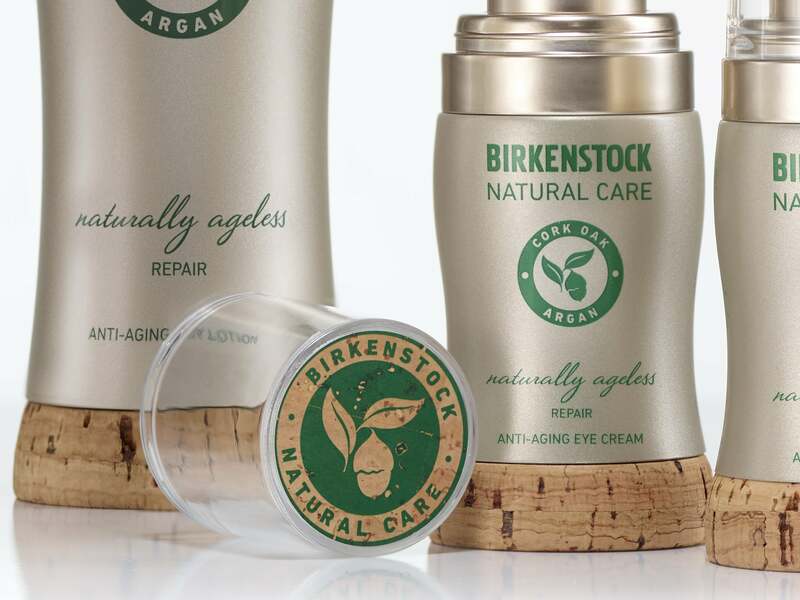 In fall 2017, BIRKENSTOCK will launch their new cosmetic brand BIRKENSTOCK NATURAL CARE. 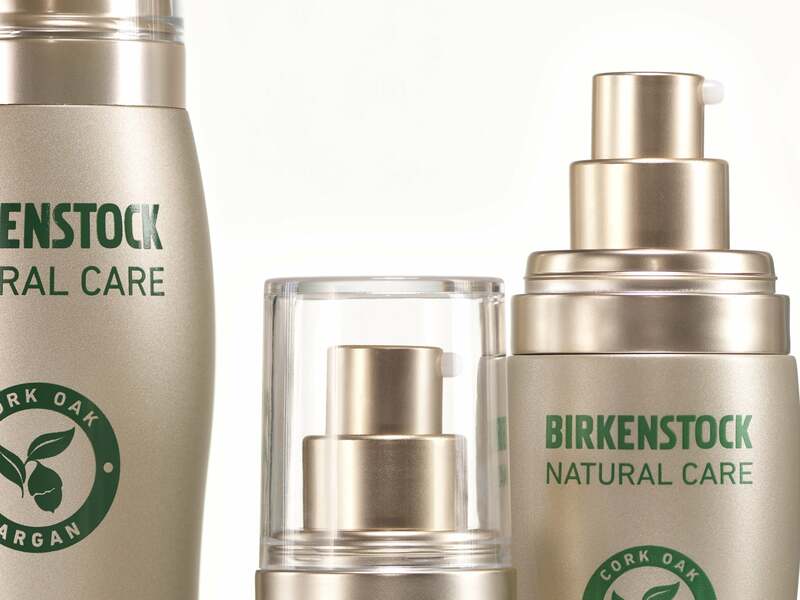 The brand as well as the product design was developed by our team in close collaboration with the core team of BIRKENSTOCK COSMETICS.